Feel like a giant amongst marketing giants. The stress giraffe would give your promotion its next giant reach. Have animal lovers and wild life enthusiasts show your marketing campaign all the love it deserves. Perfect giveaway at Children's hospitals or Paediatric Offices, kids would love this really cute stress relief giraffe. This squeezable, stress relief giraffe gives you a chance to feature one colour print of your logo on one spot, every day winning promotional tool - even when used for events within. As it isn't costly, easy to print on and loved by many, you simply can't make a bad move with this item. This is a cool product mainly to have at pediatric centres and in all institutes that mainly deals with kids. This product works in killing stress and bringing back peace in kids. With your brand name or logo on the product, it will also act as a good promotional product to increase your company’s fame in the region. It is one product that mainly helps kids and grown-ups to kill stress. You will be charged $65 for the print set up for custom branding and price mentioned exclude GST. 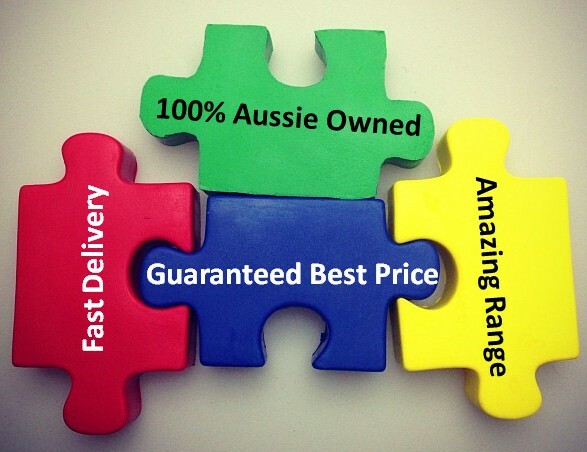 The product is delivered within two weeks anywhere in Australia.